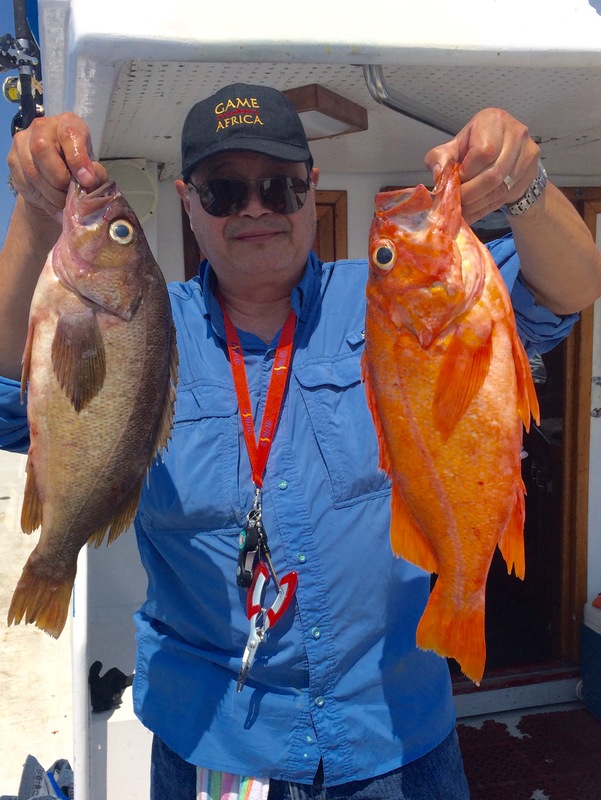 John Russell holds a couple rockfish he caught off Half Moon Bay, CA. 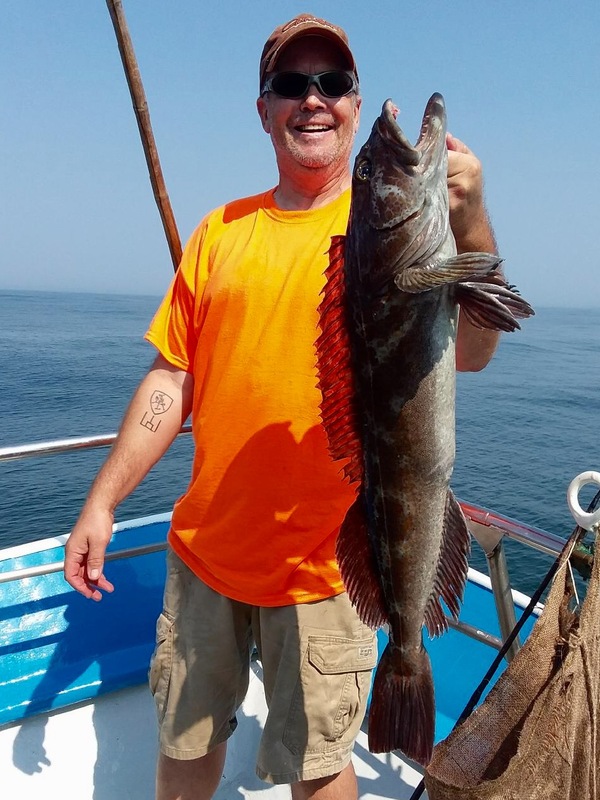 Dave Kasheta is happy with this Lingcod he caught fishing out of Pillar Point Harbor. 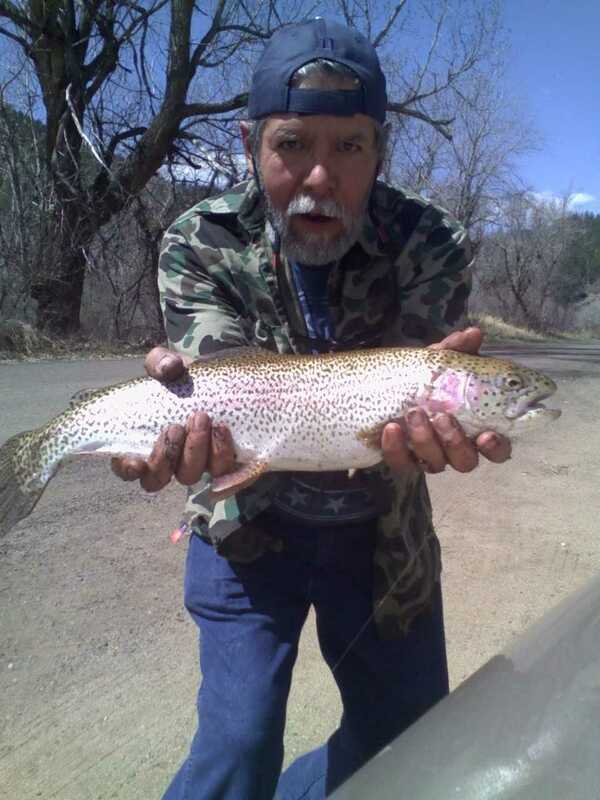 Donald Montoya caught and released this lovely Rainbow Trout on the South Platte River, Gold medal waters. 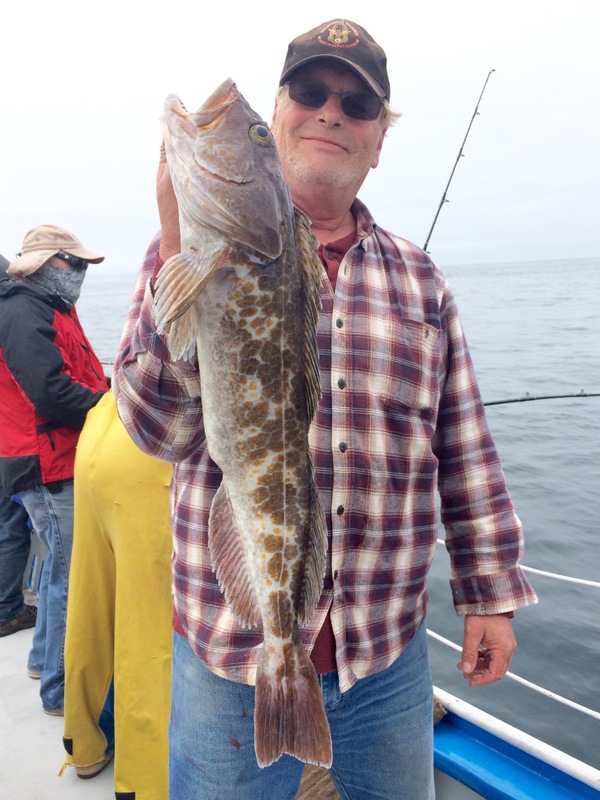 Ed Olson caught this Lingcod on the “Huli Cat” fishing out of Pillar Point Harbor in Half Moon Bay, CA. 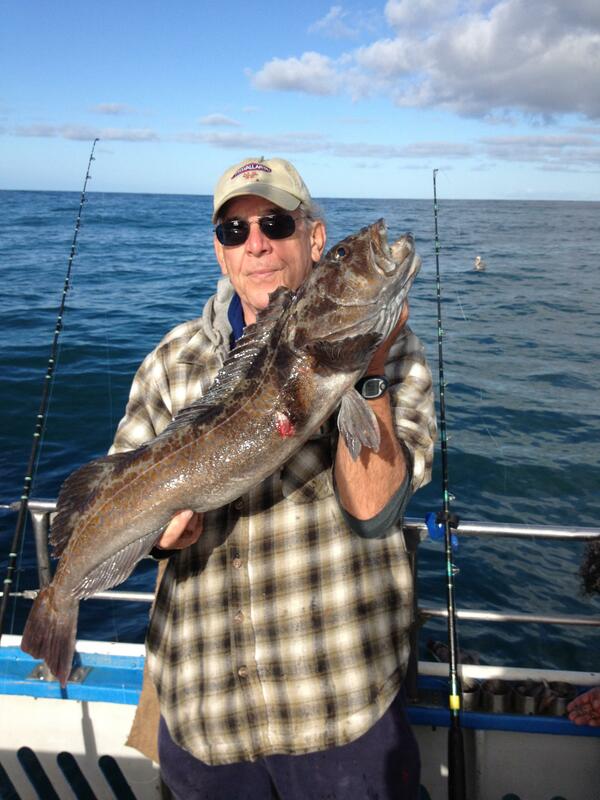 Jim Spencer caught this Lingcod fishing on the “Huli Cat” out of Half Moon Bay, CA. 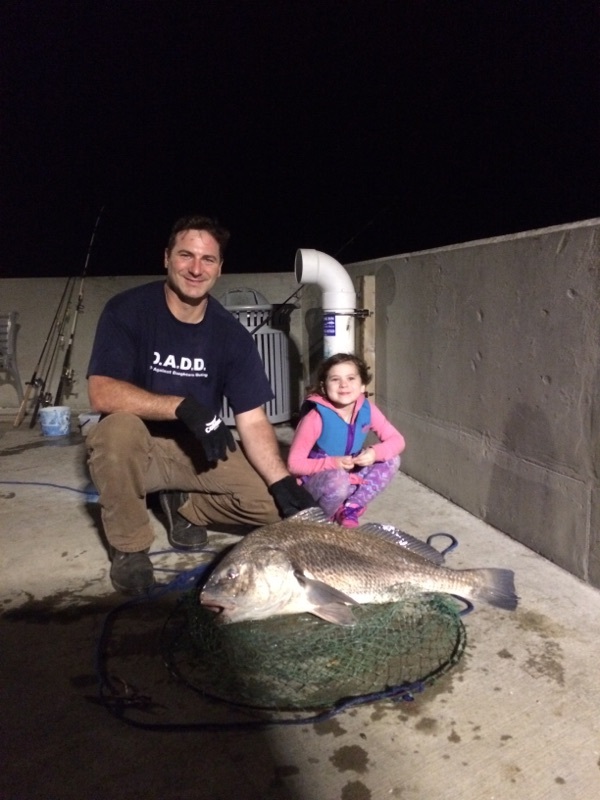 Ava Buehler caught a black drum as big as she is during an outing in Bay St. Louis, MS. 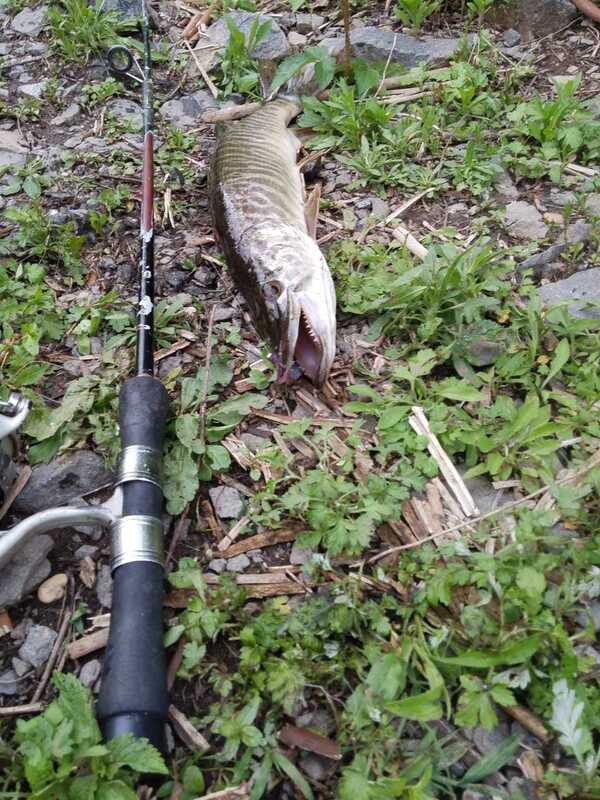 This is a photo of one of many that were caught and released. Way to go, Ava! 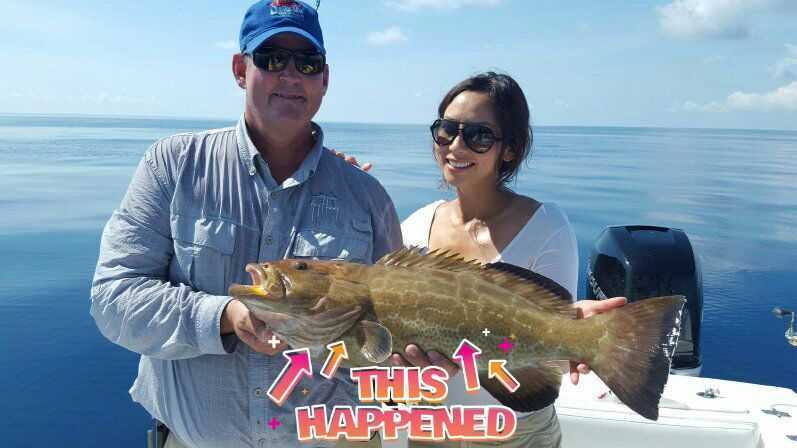 “This Happened” During Mike Priebel’s Fishing Outing. 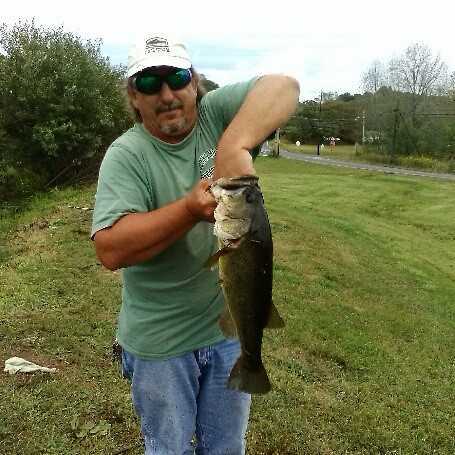 Keith Cole caught this nice bass from his outings on SE Pennsylvania ponds and lakes. 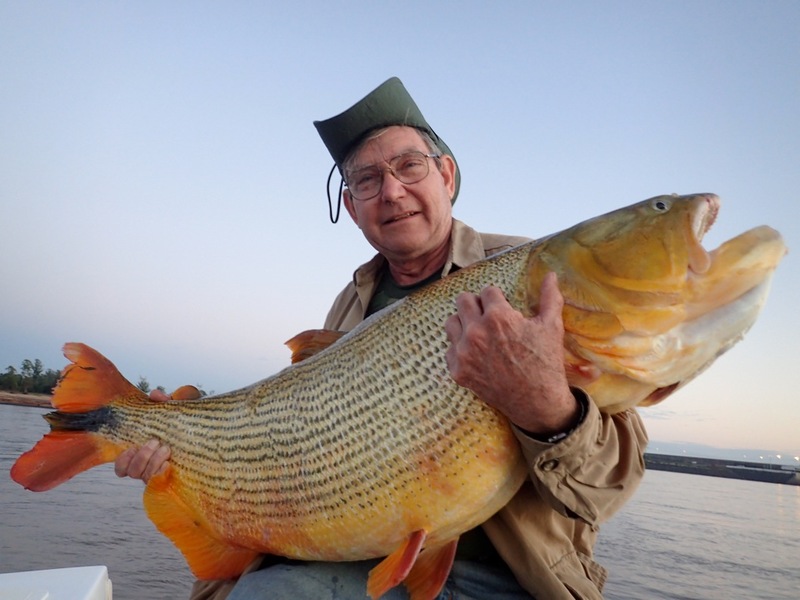 Tom Long caught this giant Dorado during a trip to Argentina.